Staying healthy. Saving time. Spending less. 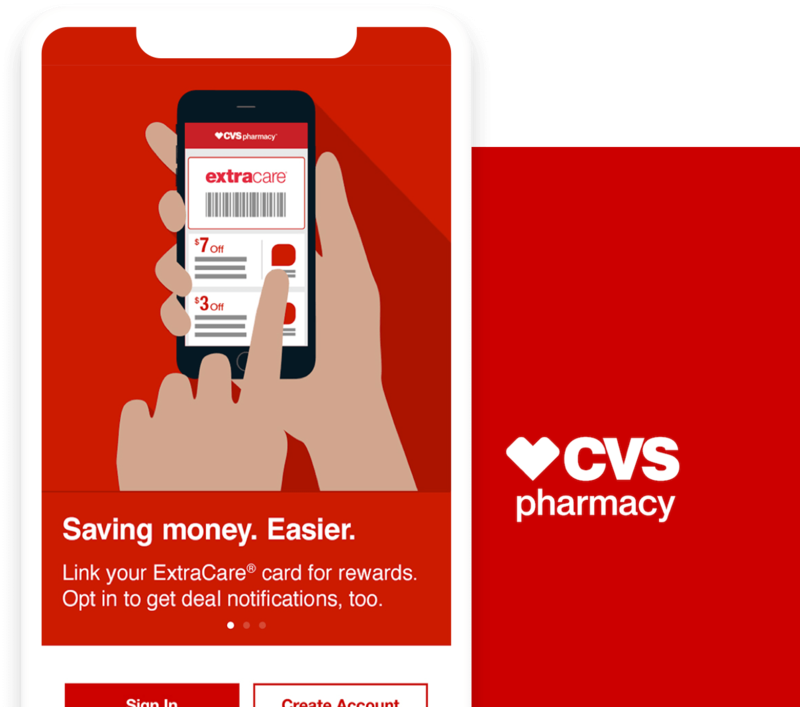 The official CVS Pharmacy® app makes them all easier. Increase engagement with customers and provide some unique mobile services. Built an app with unique features to ensure customer loyalty.